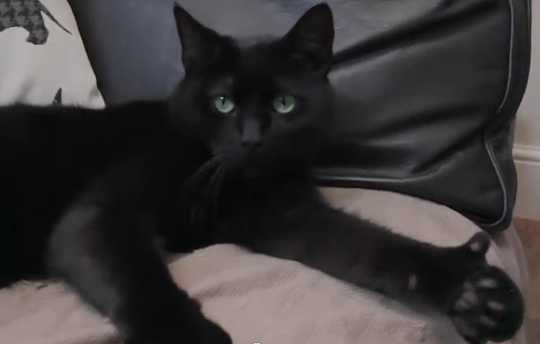 Two paws up for Finding Joe! "In the early 20th century, while studying world mythology, Joseph Campbell discovered a pattern hidden in every story ever told and he called it “the heroes journey”. 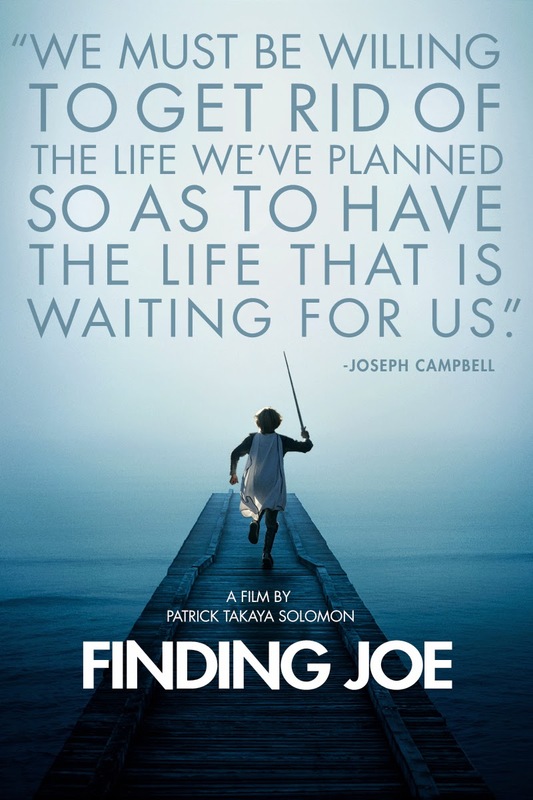 A truly inspirational film, FINDING JOE takes us on the ultimate heroes journey: the journey of self discovery. As you slay dragons and uncover treasures, you just may find that the holy grail you seek is closer than you think." Being a major movie buff, I love how they interwove famous movie clips to help deliver the meaning of this inspiring doc! Finding Joe - Trailer V.7 from pat solomon on Vimeo.